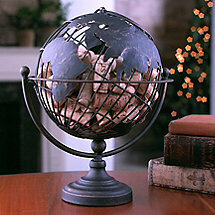 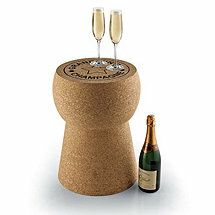 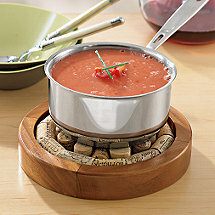 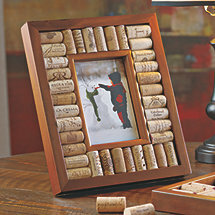 : Memories are created everyday with the simple popping of a cork. 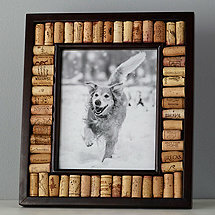 You can preserve those memories for years to come with our fun, eco-friendly wine cork crafts--all while protecting your household surfaces and furnishing your walls! 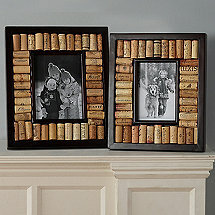 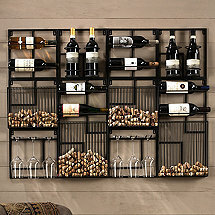 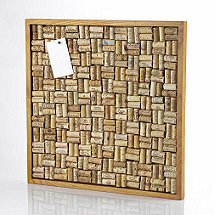 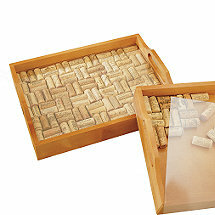 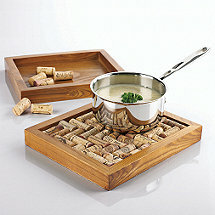 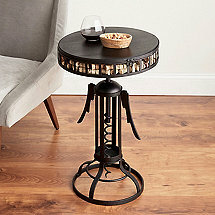 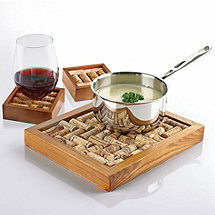 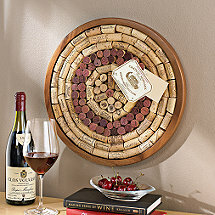 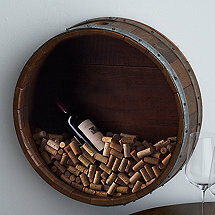 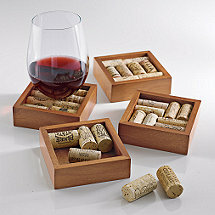 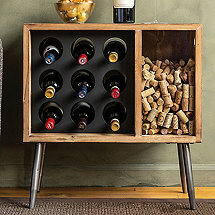 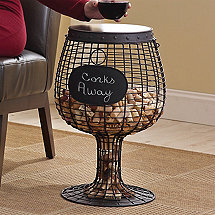 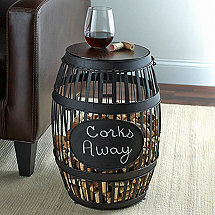 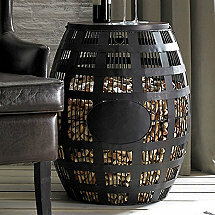 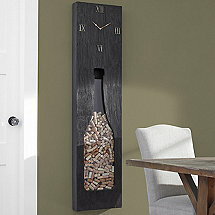 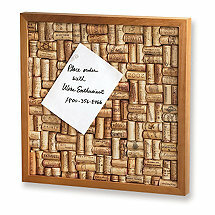 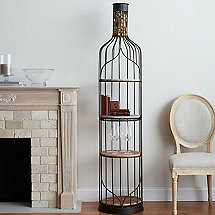 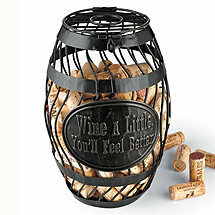 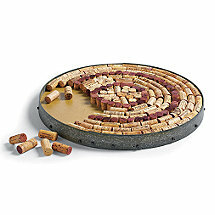 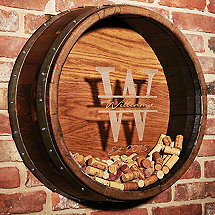 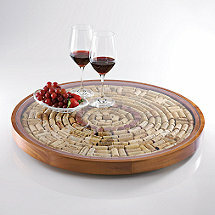 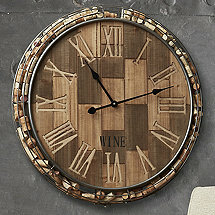 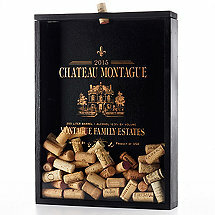 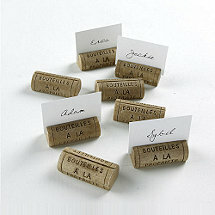 You supply the wine corks and memories and we'll take care of the rest. 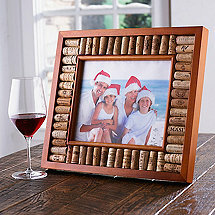 Along with our wine cork crafts, we also offer specific wine cork kits that are accompanied by solid mahogany frames with detailed instructions.